The University of Illinois Springfield celebrated the graduation of 1,313 bachelor's, master's and doctoral students on Saturday, May 17 during the 43rd annual Commencement Ceremony. 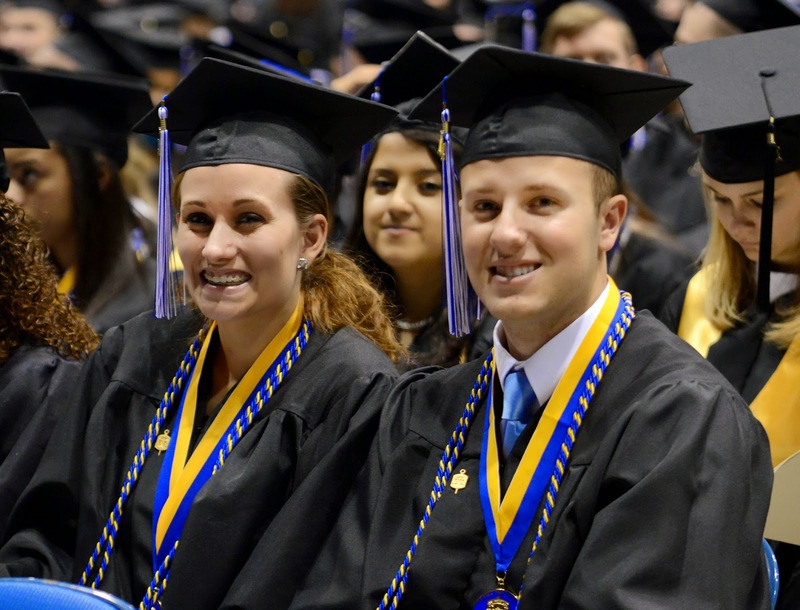 See a printable list of graduates' names and degrees listed by the city of residence on file with UIS Records and Registration at the time of graduation. For photos, video and more from Commencement 2014 visit www.uis.edu/commencement.